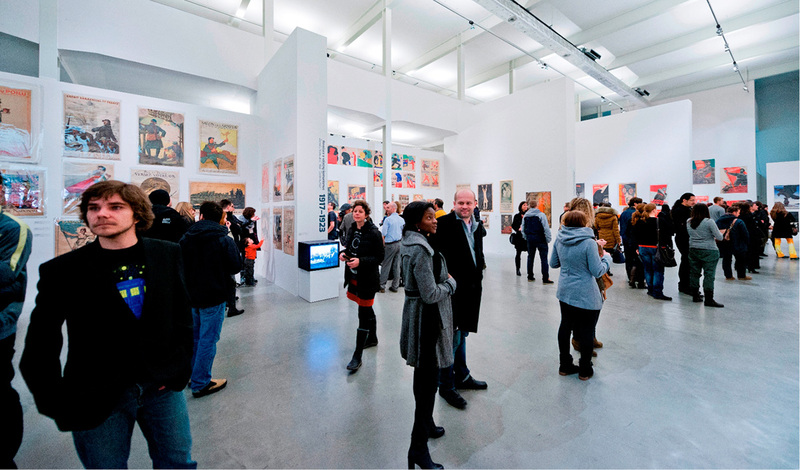 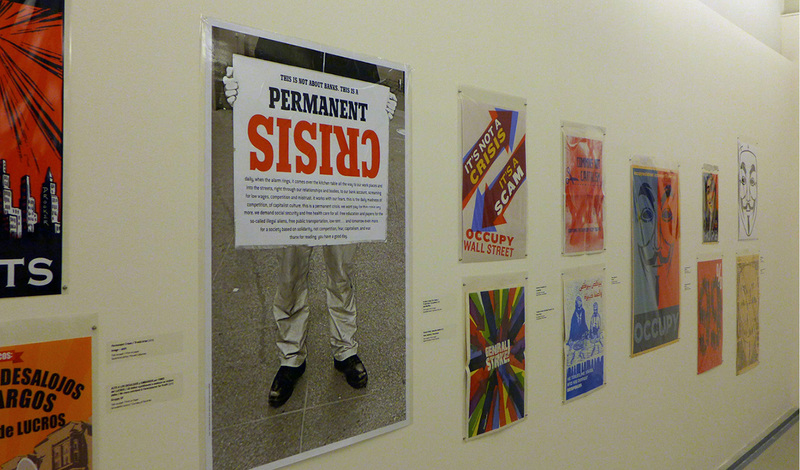 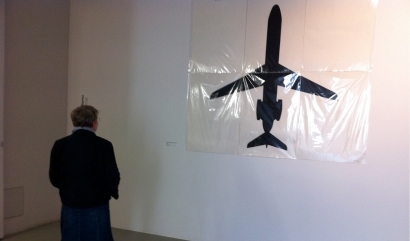 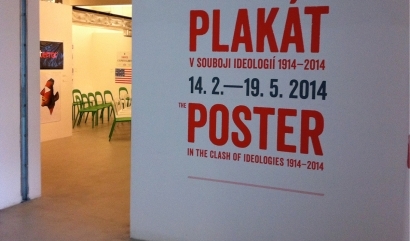 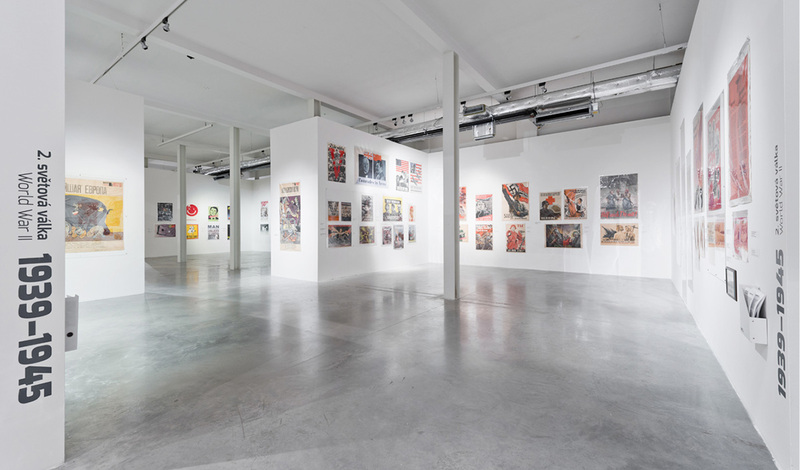 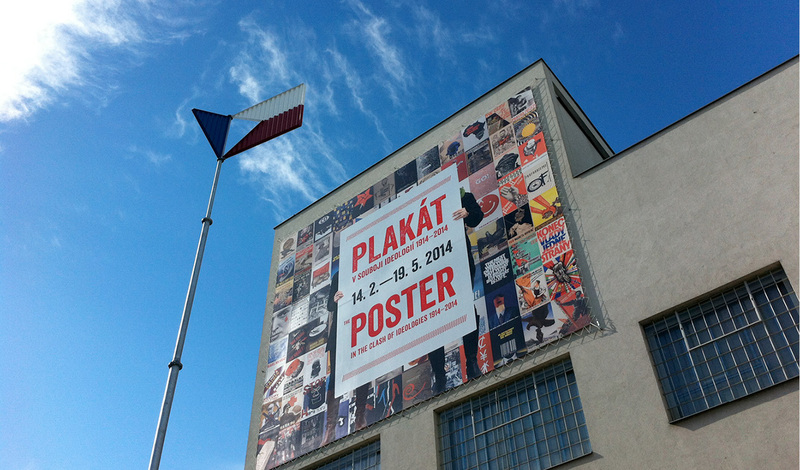 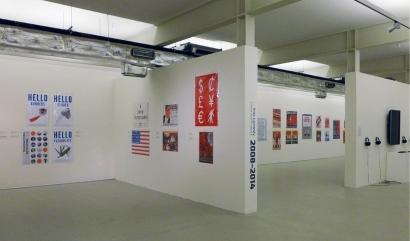 image-shift participated in the exhibition: „the poster in the clash of ideologies 1914 – 2014”. 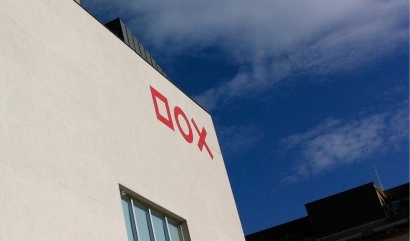 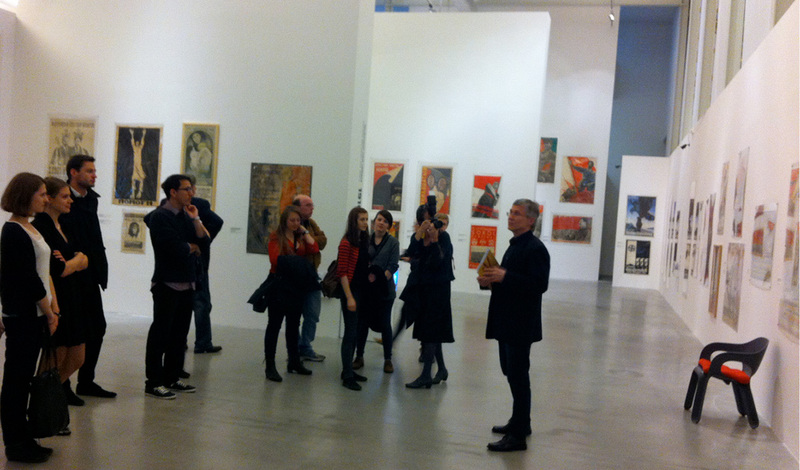 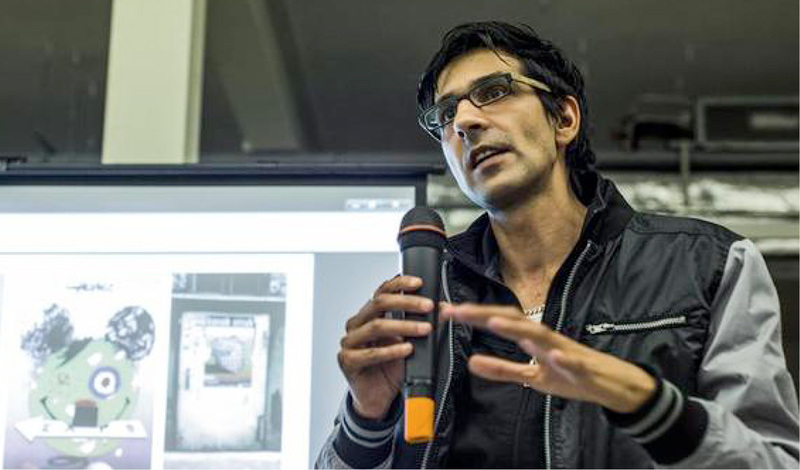 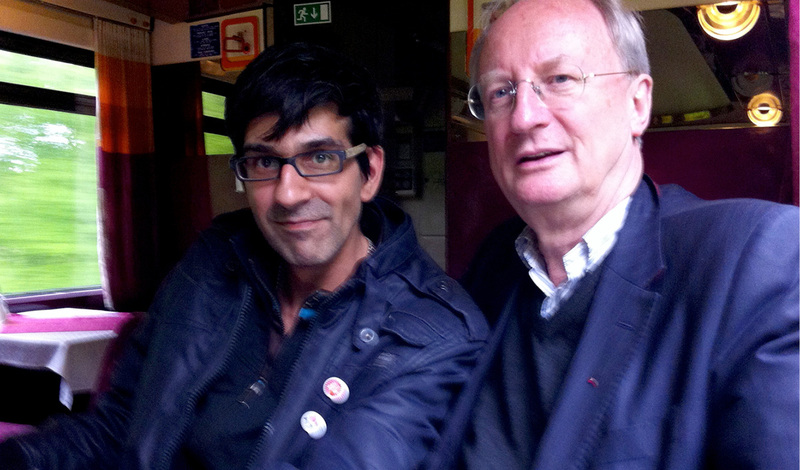 additionally we held a small lecture in collaboration with klaus staeck at the DOX museum in prague. 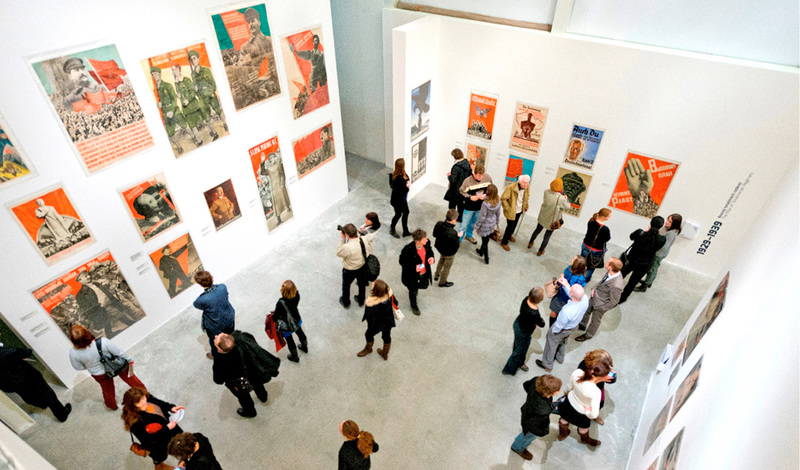 mission statement from the curator: the exhibition is a reference to marshall mcluhan’s famous statement that “the medium is the message,” which appeared in his book understanding media (1964). 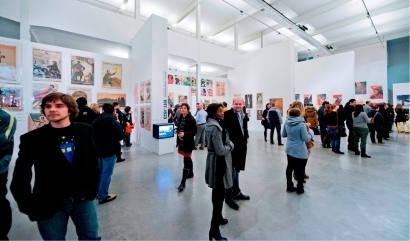 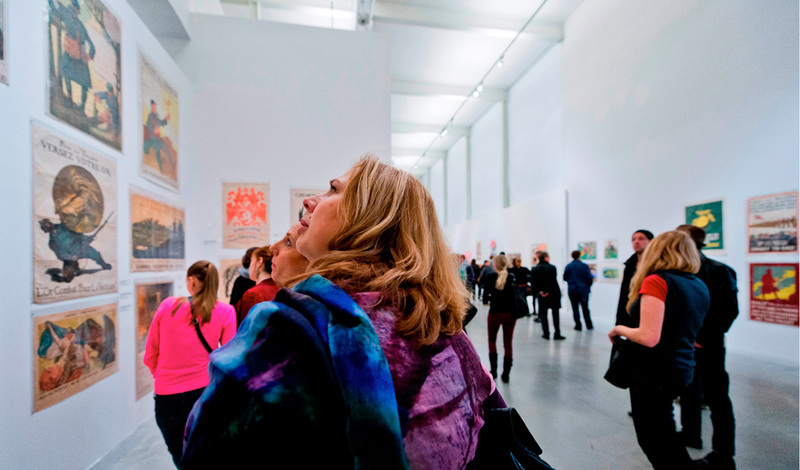 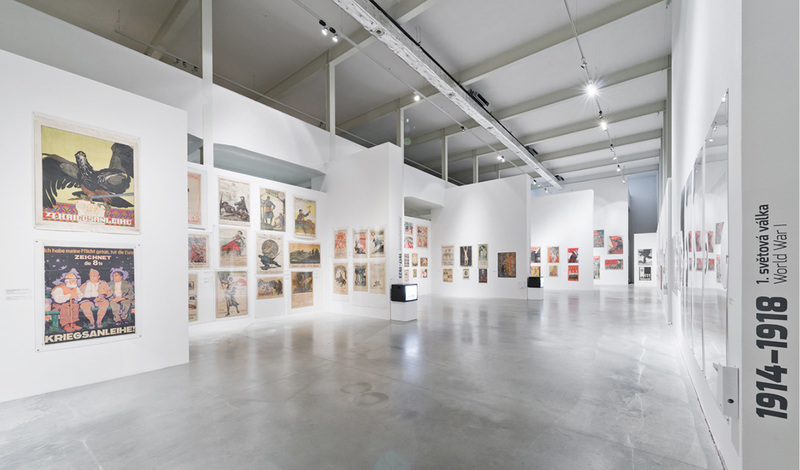 the goal of the exhibition is to show, from the perspective of the current social situation, the link between the poster as a propaganda medium and the message of dominant ideologies over the last hundred years.